It was around the 1950’s that American vintage clothing became very popular in Japan. People started to import vintage denim pieces from the USA, and it took just a few years until Japanese artisans started to create denim their selves. In the next few years, these artisans master the processes, and took the make and quality to a next level. Now, a few decades after the first Japanese made pair of jeans, Japan is known to be the promised land of denim. 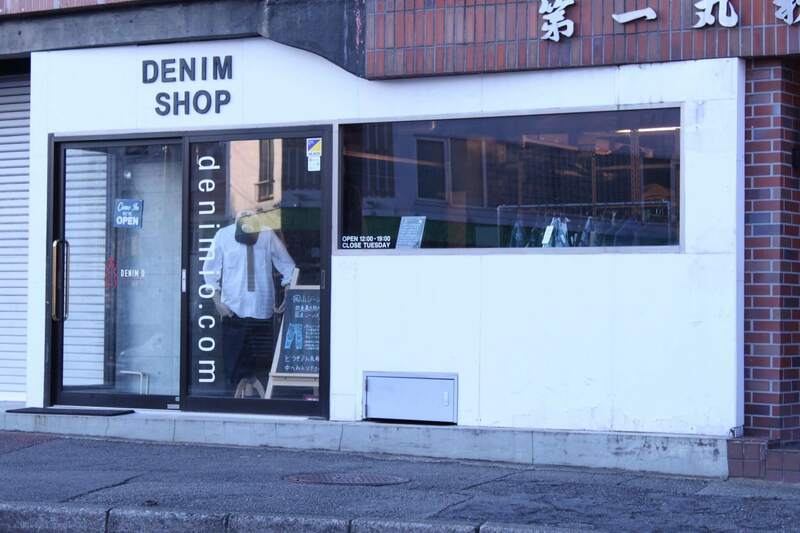 Denimio, one of Japans’ leading web stores, is carrying many interesting Japanese denim brands, and is established right next to the source. We have always had nice conversations with the guys behind Denimio, and last week we finally have had our first interview. We spoke about the company, their vision, and some of the brand that they sell. If you missed this interview, please hit this link. Today, as a follow up to the first interview, we will look into Japan as the promised land of denim. 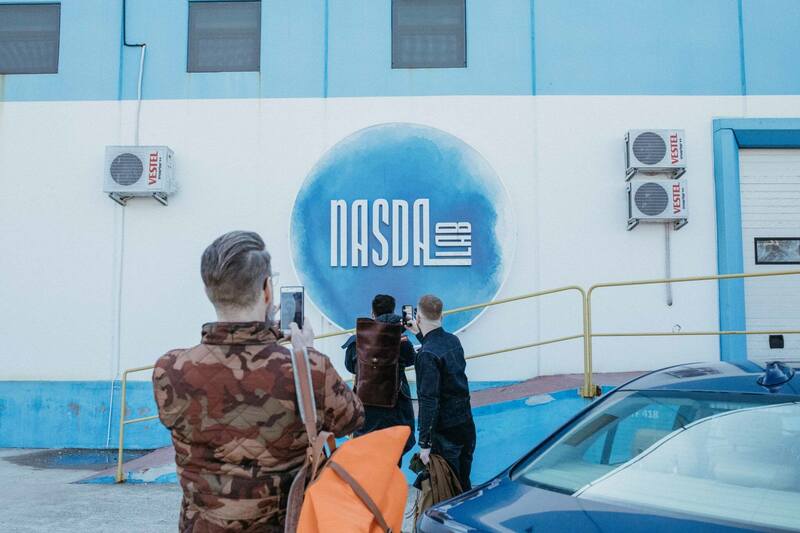 Together with the guys behind Denimio, we will look more closely to noticeable characteristics of Japanese denim, differences between markets, and so on. We are Denimio very grateful for their time, and hope you will enjoy our conversation. 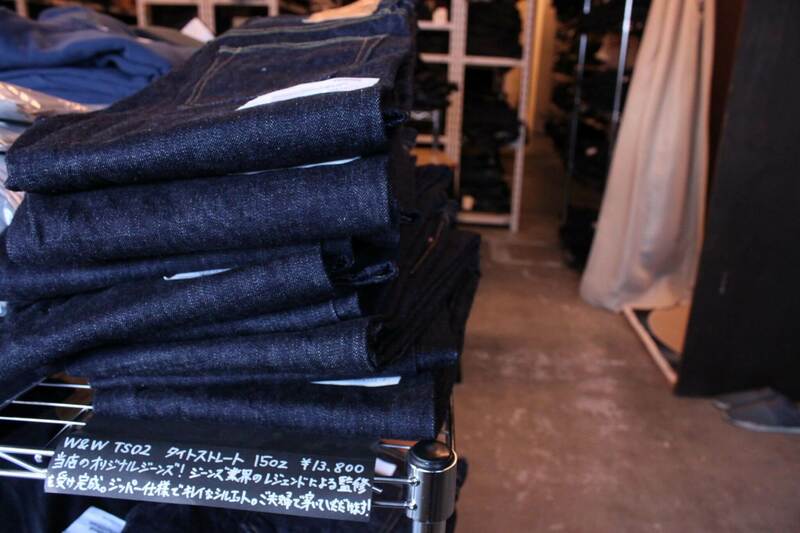 Robin Denim: In Europe and the USA, most people consider Japan as the promised land when it comes to denim. How does denim influence and/or reflect the Japanese culture? Denimio: Accuracy. Modesty. Professionalism. Pride outweighs profitability. These are the common characteristics among Japanese crafts, and the Japanese denim industry reflects all of these. Japanese culture is driven, it’s an obsession even, to master whatever they set their minds to, and denim is no exception. Robin Denim: What is, in your opinion, the reason for the ‘Japan as denim heaven’ phenomenon? 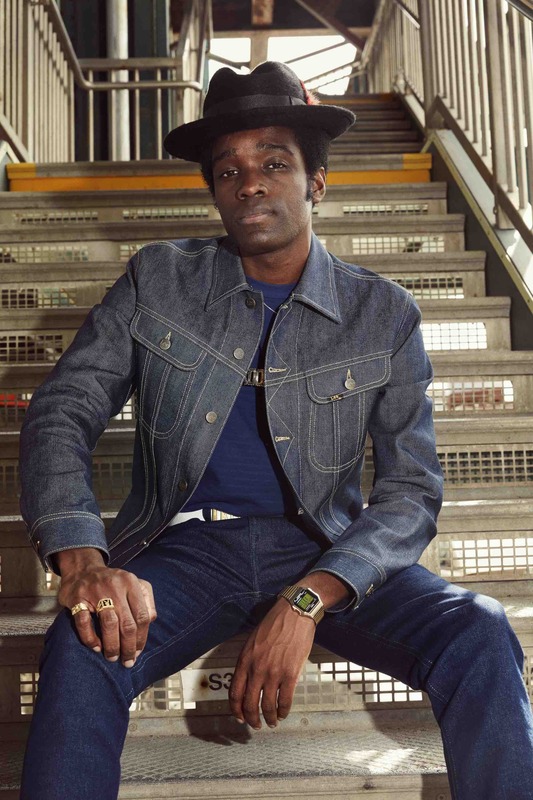 Denimio: Because it is really true that in no other place, not even in the U.S. where it all started, you can produce raw vintage denim as interesting as the Japanese do. 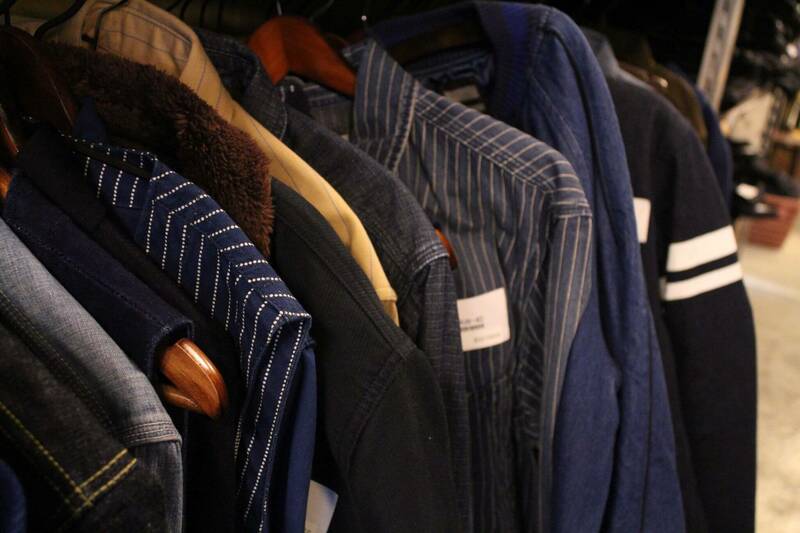 What the denim mills in Japan can do is unrivaled and the Japanese industry is always trying to push the boundaries without compromising on quality. If you are logical, rational, and business savy, you would want to make things more efficient and thus replace old machines with new machines. The Japanese factories and mills, however, did not. One of the values Japanese people commonly have is “Mottainai” which is a Japanese term conveying a sense of regret concerning waste. Combined with “Yaorozu no kami (Eight million gods/spirits)”, a common Japanese feeling that each thing has a god or a spirit inside; therefore, we feel guilty when we waste or throw something away when it is still usable. The Japanese continued to use and experiment with old vintage machines and mastered them a lot better than anyone else. Robin Denim: What are the most noticeable characteristics of Japanese denim? Why are these typical for Japanese denim? Denimio: Unevenness and rich character that contribute to great fade potential. Such fabrics cannot be produced with efficient modern machines: The legendary vintage shuttle looms produce such rich fabrics, and have the additional benefit that every batch is slightly different. I always like to compare Japanese denim to good wine in that sense. It’s all in the subtle differences and in developing the palate to easily distinguish those. The differences might not be obvious to the average denim-consumer, but they are easily discernable to hobbyists and fashionistas. Robin Denim: What is the difference between the Japanese and foreign denim markets? Denimio: Japanese consumers tend to be older than consumers abroad and prefer the “good old” Americana style. Markets abroad are much more diverse and some care less about heritage while others do. Every geographic market has a different taste and there are lot of mini-trends in domestic markets. 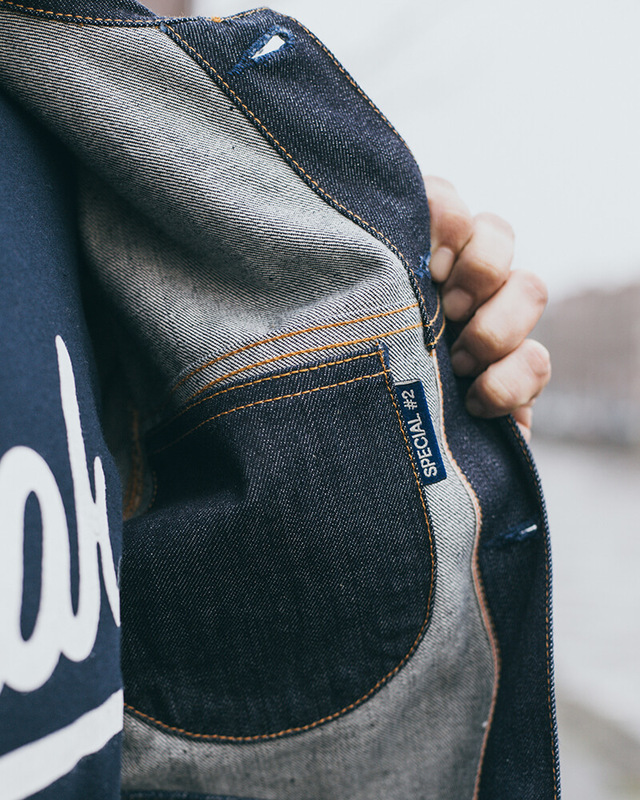 Robin Denim: What are current trends within the Japanese denim market? ( fits, fabrics, styles ) Is it different compared to the European and American markets? Denimio: ONI started the whole “relax tapered” style and it seems many brands are following this trend and some even use the same “relax tapered” name for the cut. That’s the global growing trend including Japan, but many older consumers still prefer regular straight cuts. Speaking of ONI, they also started the entire “slubby denim” trend that has taken the community by storm. One particular trend that we have recently witnessed is that the combination of indigo and black is very popular at the moment. ONI’s AIZUMI fabric for instance sold out worldwide within hours. Another trend that we are seeing gather momentum is the use of complex, raw-like stretch fabrics. 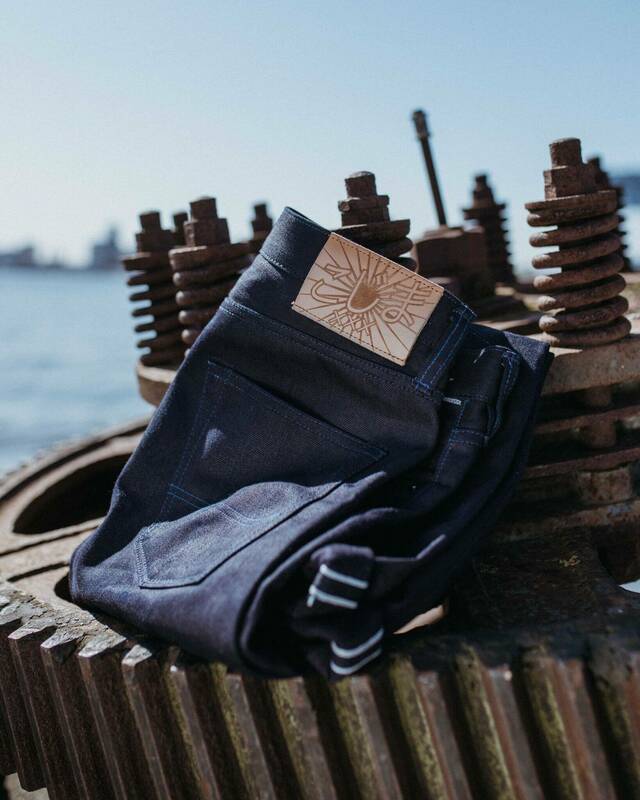 This is something that we expect to continue to increase in popularity and be developed by more Japanese denim brands because it goes hand in hand with comfort and fit trends (for example, stronger tapers and skinnier fits). The challenge for denim manufacturers on this front had been keeping the amount of character in the fabrics that their customers were used to, but amazing developments have already been made and continue to happen. For example, we’ve already seen some of the brands known for making the most textured fabrics (ONI, PBJ, Tanuki and Japan Blue) take steps in that direction, and they have done so only because of their confidence in these new developments. The fabrics they’ve created are almost indistinguishable when put side by side of their rigid equivalents. Another amazing thing to note about the newest stretch fabrics from these brands is that they do not have the usual “shiny/plastic-ky” fading quality of ordinary stretch jeans. They remain with the slubby and fuzzy look of rigid Japanese denim throughout the fading process. I think the main difference of these fabrics (vs rigid ones) is the manner in which they shed indigo and create fades. Unlike rigid fabrics, these flexible fabrics don’t crease so markedly when worn, so the fades are more evenly distributed across the whole piece, with less contrast but a more vintage worn look. Some may see this as a negative (namely denimheads that are chasing high contrast fades) but for others this will be a feature that is welcomed, as the look of the jeans remains cleaner and more streamlined. We will likely continue to see this become more widespread. Not overnight, but over the course of the next couple of years, with the more innovative brands taking the first plunge.